This 360 Degree Adjustable Phone Car Mount for car securely holds any size most of Android, iOS, Windows Smartphone also while in a protective case. 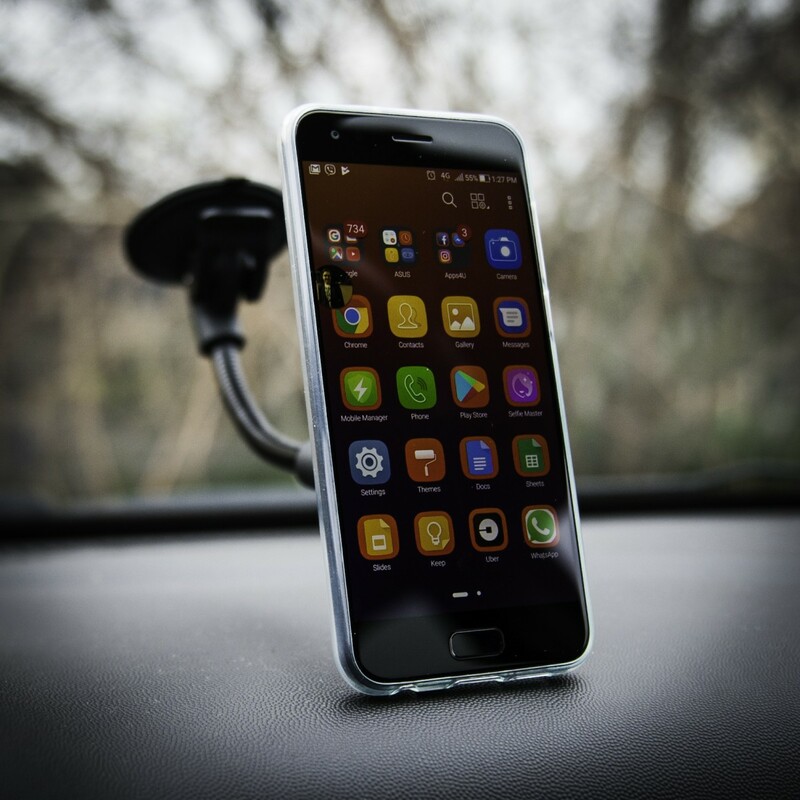 EASY TO USE: To install this Windscreen Phone Mount just place the magnet metal plate in your phone case between the cover and the phone, or stick directly on your phone or rugged case. Remove the protective film from suction cup face, and attach suction cup firmly against windshield (or dashboard) then press the lock lever. Adjust the length of the 5.5 inches (14cm) telescoping arm for the perfect view angle. ADJUSTABLE: With reusable gel sticker or suction cup you can place your holder on the windshield & dashboard or most smooth, flat surfaces easily. 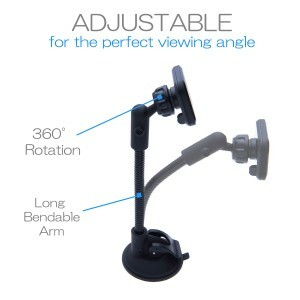 Adjust 360 degree rotating magnetic holder and long telescoping arm ('goosneck') for the best viewing angle. 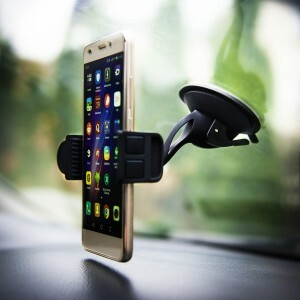 RELIABLE & SAFE: This Magnetic Car Phone Mount with 360° Rotating & Telescopic arm makes sure that you can adjust the best viewing angle and keep your eyes on the road instead of fumbling around with your smartphone, trying to find a less than ideal position.